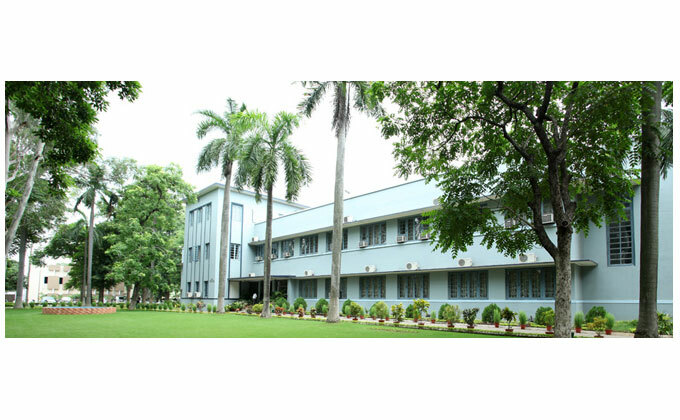 XLRI- Xavier School of Management, one of India’s premier B-Schools announces admission to the Virtual Interactive Learning (VIL) courses of Post graduate Certificate Programs for Business Management (batch – 29) and Human Resource Management (batch – 21). The programmes would be conducted through VC Now (Unified Collaboration Services-UCS) platform at forty three study centers across the country. The last date for online registration is 10th October, 2015. Applicants need to have a minimum of two years' work experience (as on October'15) after completion of graduation (in 10+2+3 format) or equivalent. The course fee for the PGCBM and PGCHRM programmes is Rs. 2, 25,000/- and is payable through four installments. We do provide special discounts for corporate tie-ups as well. The registration details are available at : http://sat.xlri.ac.in/satadmission/index.php?cmd=R.